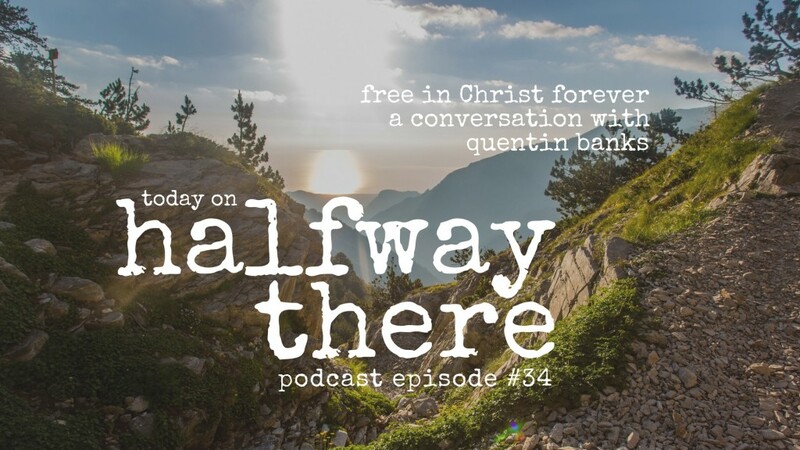 Quentin Banks met Jesus in the St. Louis County jail. That’s just the beginning of his story. 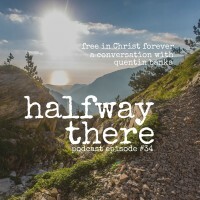 He is one of my favorite people ever to share on Halfway There because of the powerful work God has done in his life. Quentin is the definition of a man seeking after God’s heart while still wrestling with a world that is far from His ideal. The stories he shares about how he comes to trust God will encourage you, too. As always, please subscribe in iTunes and while you’re there please leave a review of the show. It helps.